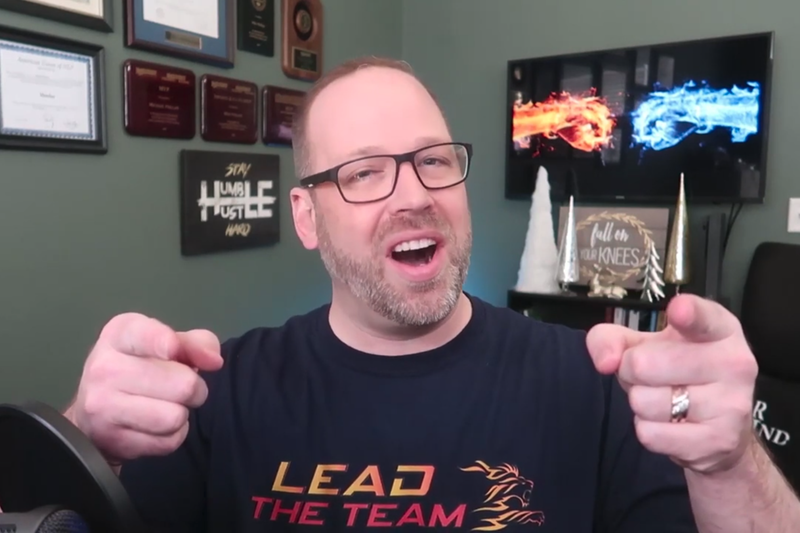 In this video, Entrepreneur Network partner Mike Phillips talks about how positivity can help to grow your business and bring about better results. To start, do not neglect to talk in a positive manner to yourself, this behavior will most likely manifest into the outside world. In time, you may see that your positive behavior and talk will influence those around you. Phillips describes how, at times, simply committing to doing the right thing will pay off. The act of putting out good energy into the world may be paid back to you in unexpected ways. Moreover, instating a positive mindset from the get-go will also result in a pattern of behavior. Phillips mentions that if you are extremely used to hearing no, then you may begin to start saying it to everyone — including yourself. If you are able to adopt a positive, "yes" way of speaking, you welcome more opportunities and chances to achieve success. Finally, positivity generates results and attracts top talent. When people see that your company has a positive outlook and culture, top talent will possibly gravitate towards you. Is It a Coincidence? The Specific Ways the Law of Attraction Can Influence Your Life.